The process of identifying, assessing and managing risks is called risk management. Creating a risk management plan is essential for every company as it helps you to understand potential risks and ways you can minimise them or recover from them. It also means that, should a problem occur, you are prepared and equipped to deal with it. There are many different types of risk that could affect a business at any time. These can be within your company or external to it – and can either directly or indirectly affect your company’s ability to operate. The risks you face are specific to your business and you should, ideally, prepare for both internal and external scenarios. 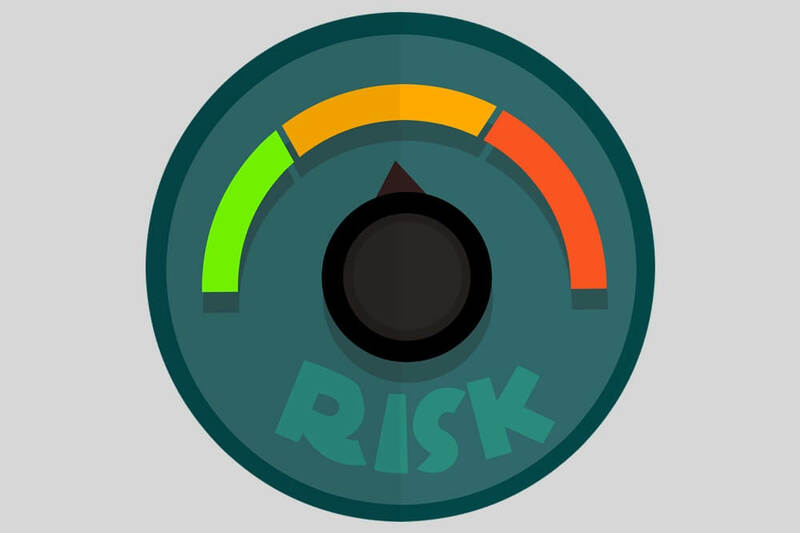 Other important areas of risk may be relevant to your company and will therefore need to be considered when identifying and assessing risk factors. Risks that won’t directly impact your company are often overlooked, meaning you could be unprepared to deal with a problem if it arises. For example, a natural disaster may not directly disrupt your operations, but if your suppliers are taken offline then this could result in stock issues for your company. In this case, it would be wise to consider how your location could be affected and also any additional impacts on your customers. Businesses should identify, analyse and evaluate risks to their operations – and then plan how they would respond to each one. Regular monitoring and review of these risks means that your organisation will be better prepared should the worst happen.